Want to know how to make soap? Just for fun! Not only this, it’ll also give you peace of mind that there are no harmful chemicals in it. See these 23 recipes to make soap from home. If you’re a fan there are plenty of different ways to do it, and different combinations and mixtures and recipes that you can use. No two soap bars are alike, right? Have fun and explore these 23 different ideas to make your next delicious bar of soap! 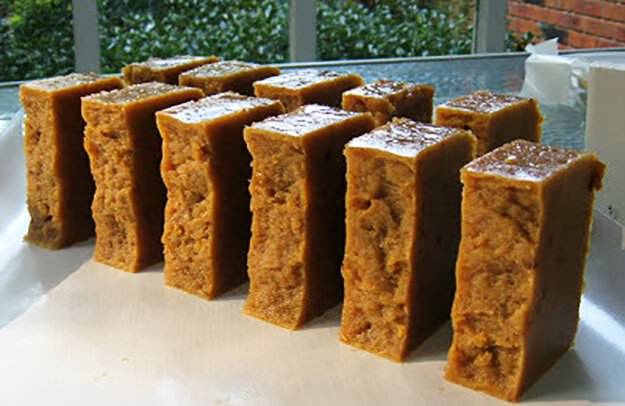 If you are a homesteader to must try making your own soap. Not only does it save money, but it also gives peace of mind that there are no harmful chemicals in it. If you haven’t tried making your own soap, it’s time that you do! You can easily customize it to your needs and preference. In case you’re not really sure where to start, here are 23 different ways you can make soap. It’s really not as complicated as you think. Make this famous soap recipe in your own kitchen. Soapers would know about the raves Bunny’s Castile is getting, and this is just exactly the same thing. Get recipe here. 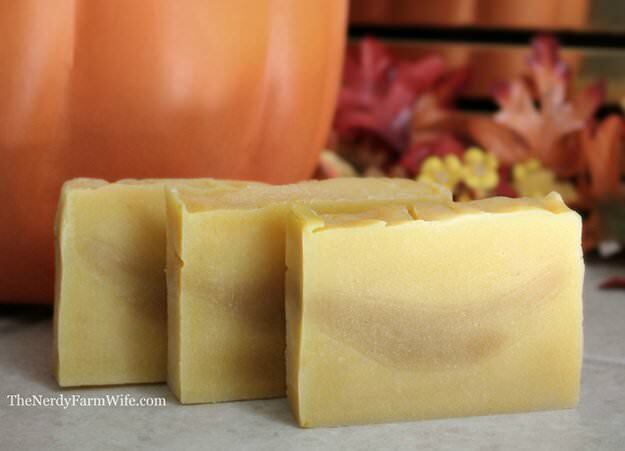 Pumpkin soap with a hint of vanilla spice swirls for a warm, fresh-baked scent. Get recipe here. 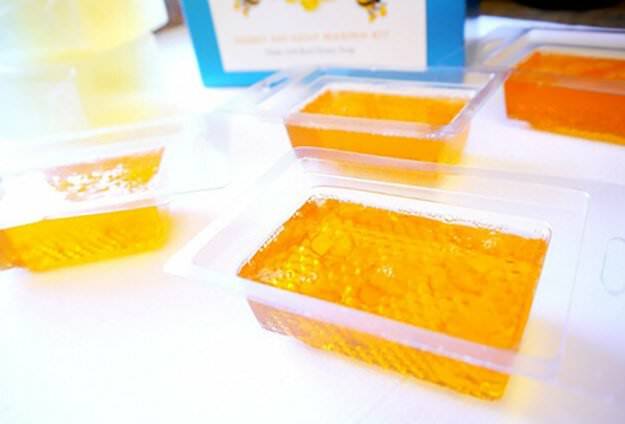 Honey soap recipe that’s perfect for making handmade gifts that is so much fun (and easy!) to make. Get recipe here. 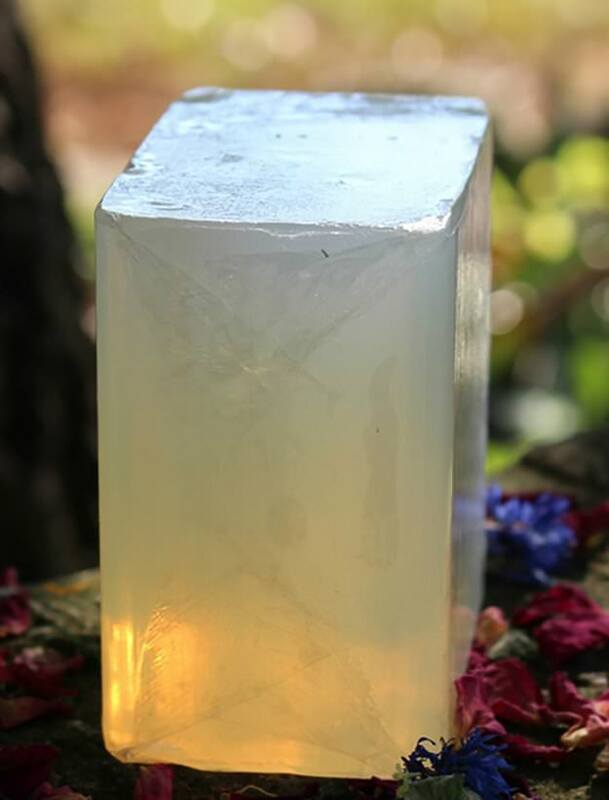 Get creative and craft your own herbal soap without handling lye. Get recipe here. Visit PioneerSettler to read the full post.